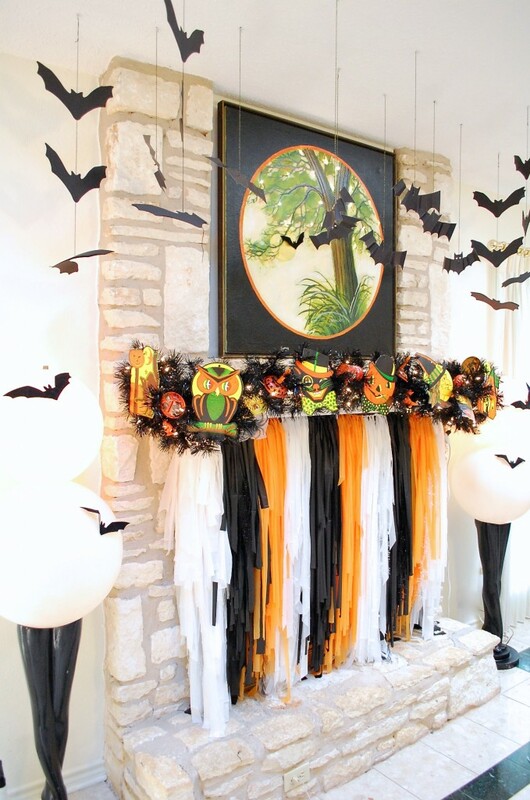 This is a spooktacular mantel garland created by Jennifer Perkins. Click here for more info. 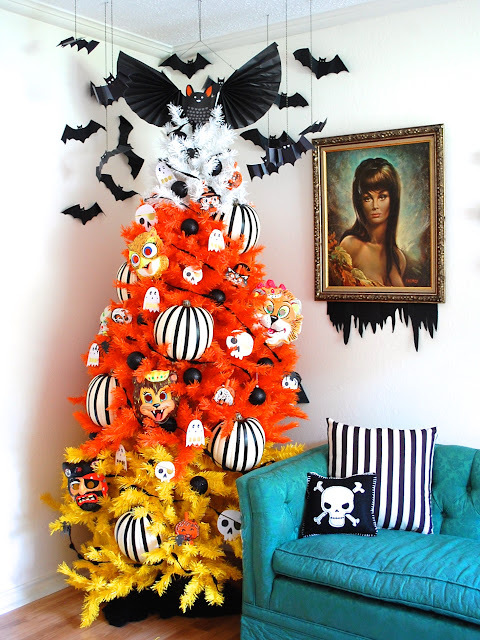 You may also want to check out Jennifer’s candy corn tree. I recently filmed a video on pocket pages and had so much fun making it. 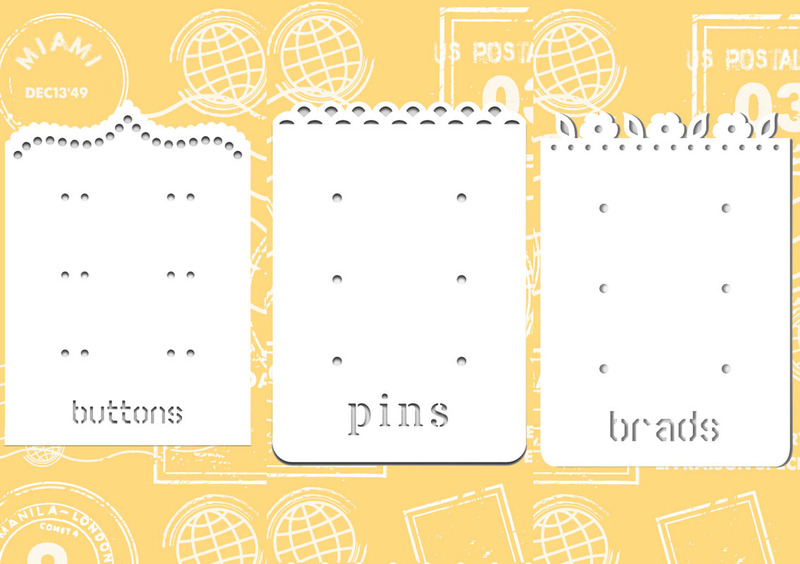 Now you can purchase Scor-Dies to help you with your pocket pages. I love how the dies cut little pages that hold buttons, pins, brads and more. Be sure to check these out. How fun. 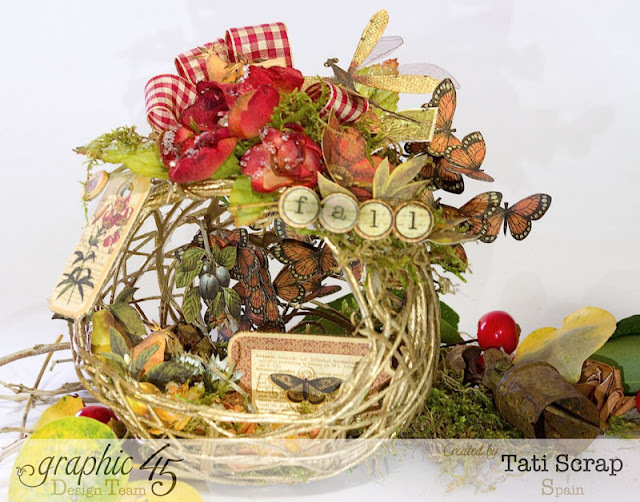 This gorgeous home décor piece was created by Tati Scrap. She even included a Snapguide. Wow! Check out How to Create Fall Decor for Your Home by Tati Scrap on Snapguide. 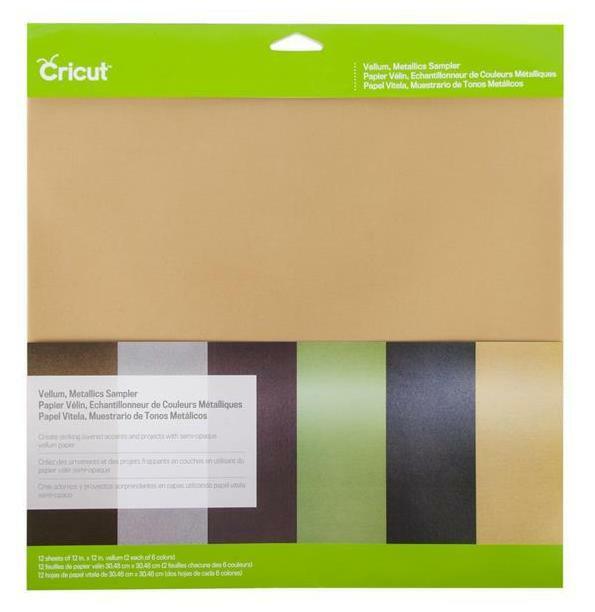 It seems like every week Cricut is coming out with a new product! This week it is a semi-opaque vellum and metallic sampler. Be sure to check it out! Love that tree for halloween. Super cute candy corn colors.